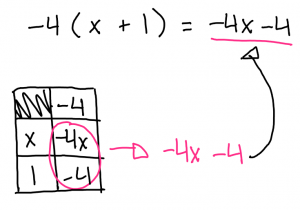 This week in math we learned how to multiply polynomials using diagrams. There are 2 different kinds of diagrams that we learned. 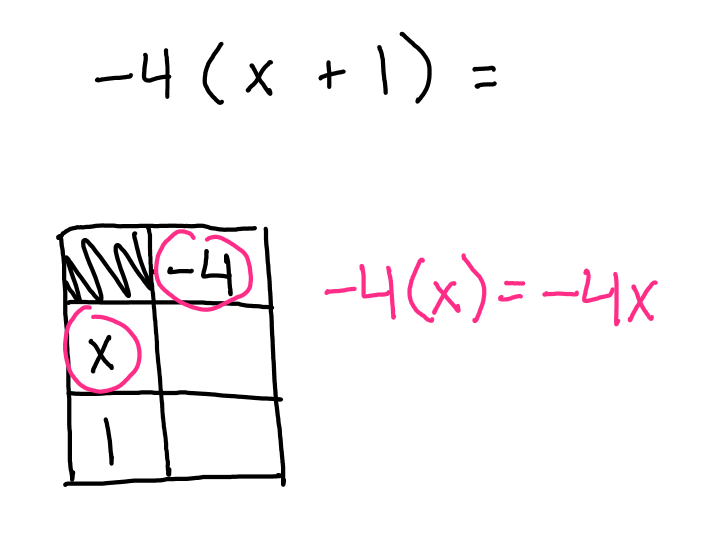 One has algebra tiles and the other one is area diagrams, they are both displayed in a table. 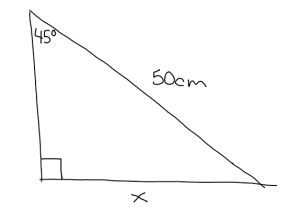 This is an example of a question that you might be given. You want to start with a table that looks something like this. 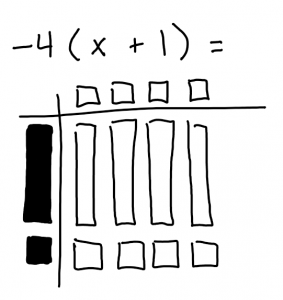 once you have your table drawn out you need to separate and organize the equation accordingly. 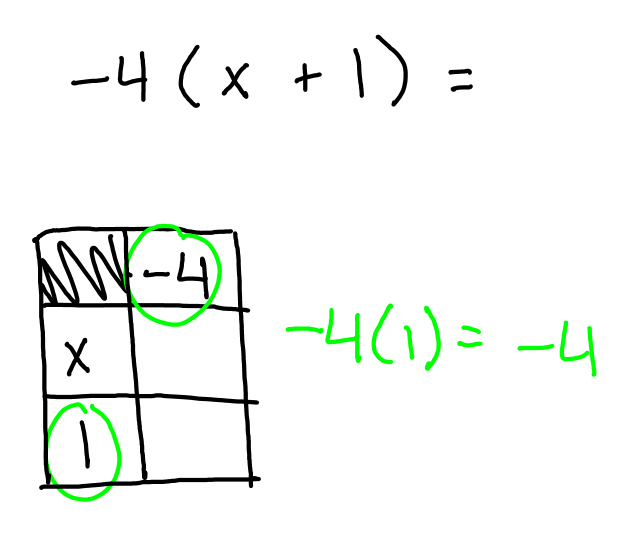 This is the step where you draw out the multiplication. 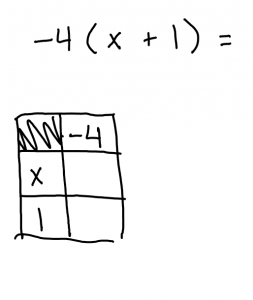 You want to draw the squares and rectangles making sure you line them up properly with the crossing shape. This diagram is very similar to the first example but instead of algebra tiles you use the numbers, variables and exponents. 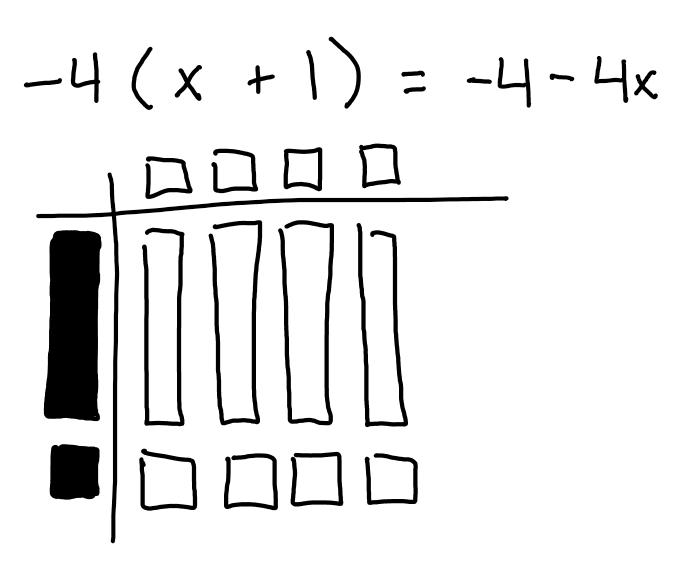 again you start out with an equation that might look something like this. 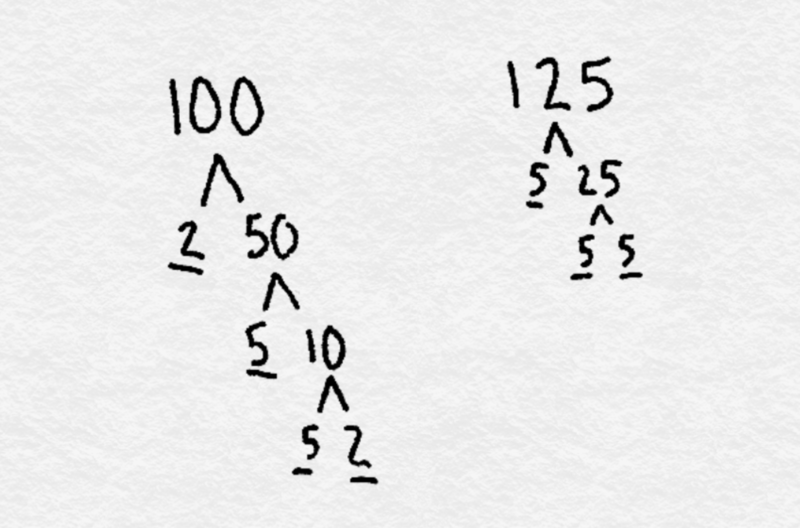 When you put the expressions into the table you want to directly use the numbers and variables. in this step you want to multiply the crossing variables. Once you know the values for the inside of the chart you need to take the variables and write them out. 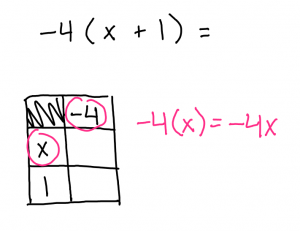 I didn’t have a hard time learning how to do the diagrams, but this was new information to me. 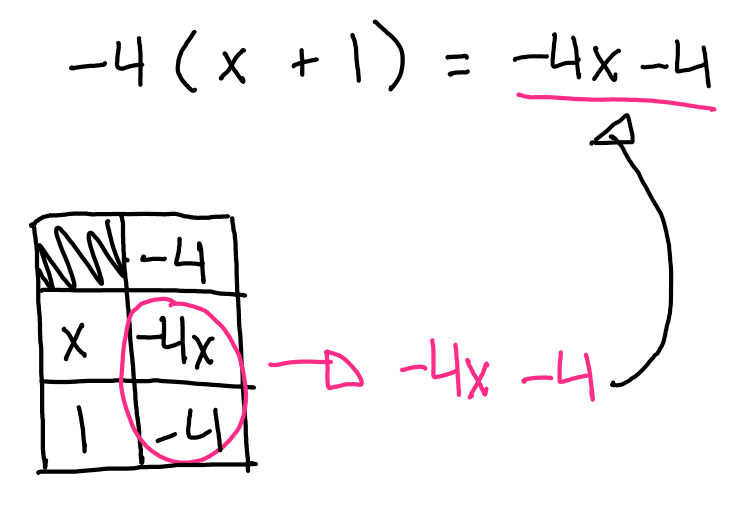 If I had to say one thing that might have confused me or made me think hard while using the diagram, the step where you have to determine if the algebra tiles on the inside of the table are positive or negative in the first diagram make me think hard. 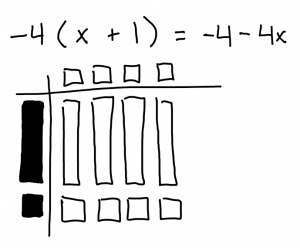 After a few example/ practice questions I get use to it and it becomes really easy. 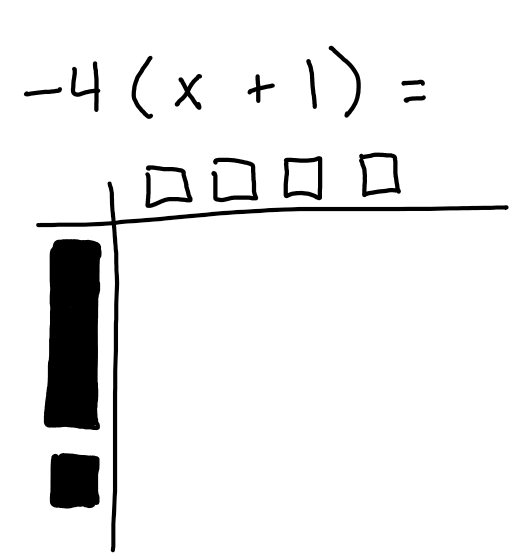 If I were to choose which diagram i like using the most I would say diagram 1 (algebra tiles). maybe because I have more practice with them or a greater understanding of how they work but over all they are easier for me to work with. 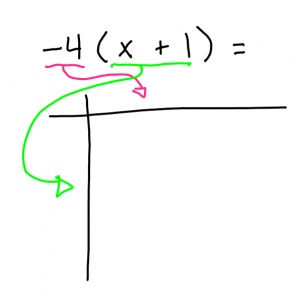 something about diagram 2 that I really like is that it is a really direct way to figure out the equation, it is quick and easy and really convenient in some situations. 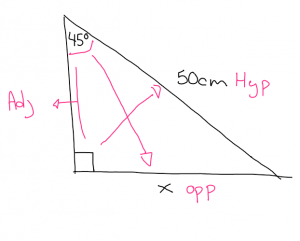 This week in class we learned how to find a side in a right triangle. 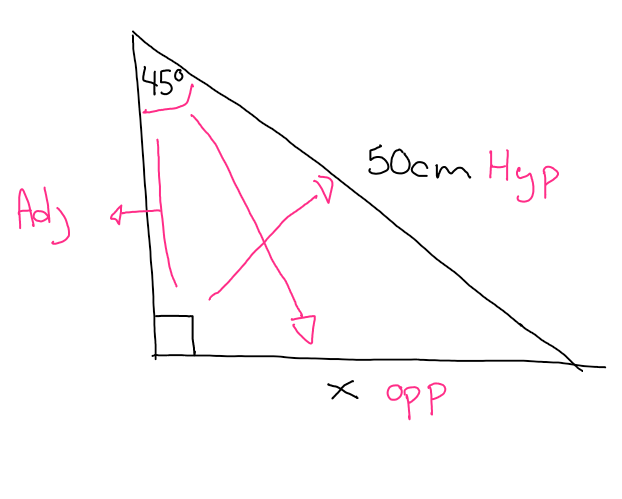 All you need to find a missing side is 1 side and 1 angle. 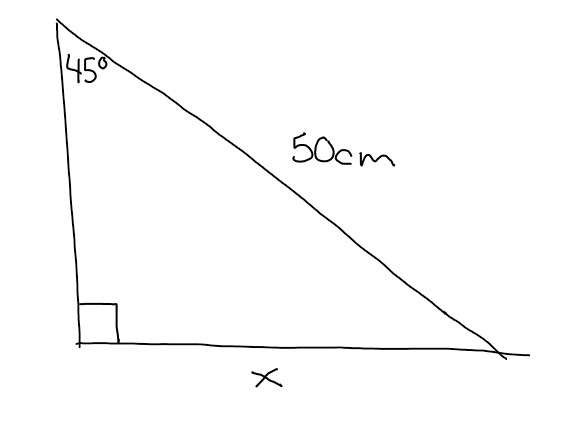 The picture above is an example of a question asking to figure out the missing side. 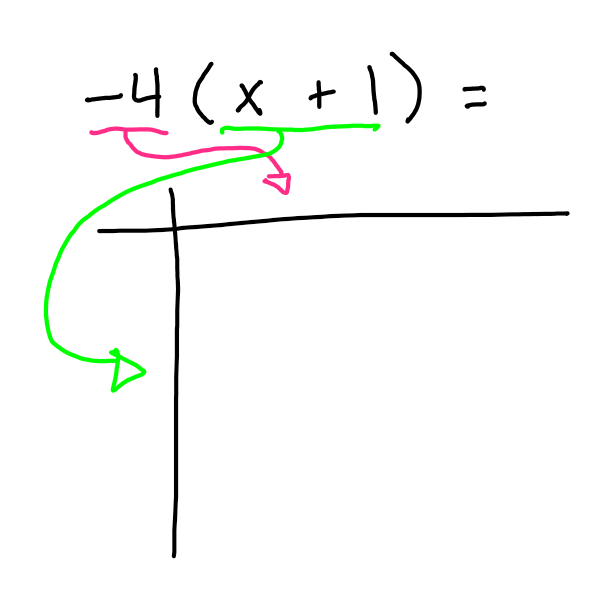 The first thing you should always do is label the sides in respect to the indicated angle. 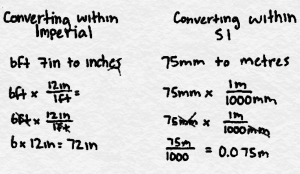 Once all your sides are labeled you then have to decide what sine ratio you need to use. 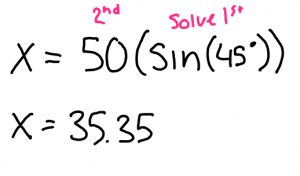 A trick to remember what sine ratio is appropriate for each question is SOH CAH TOA. 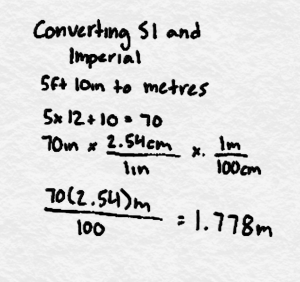 For my example I will be using SIN because the adjacent side does not yet have a measurement. 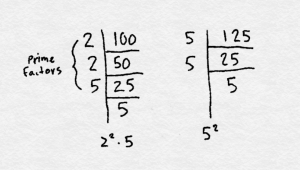 Once all my sides were labeled I put the numbers into an equation. 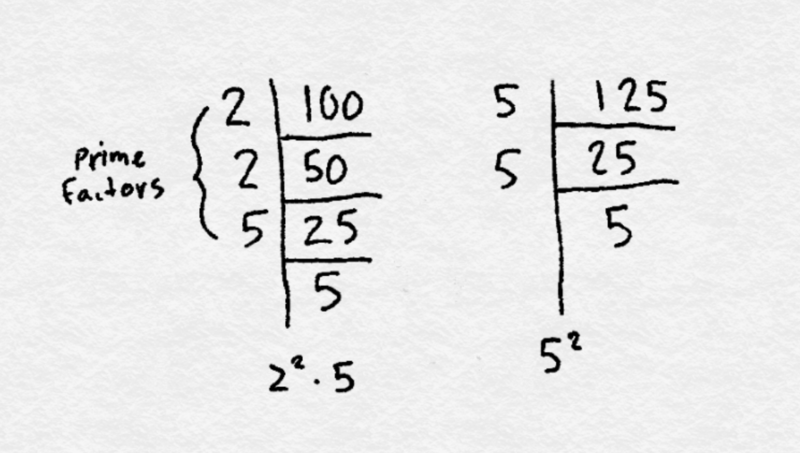 The picture above shows how I canceled the denominator (50cm) on the right side and am multiplying 50 onto the left side. 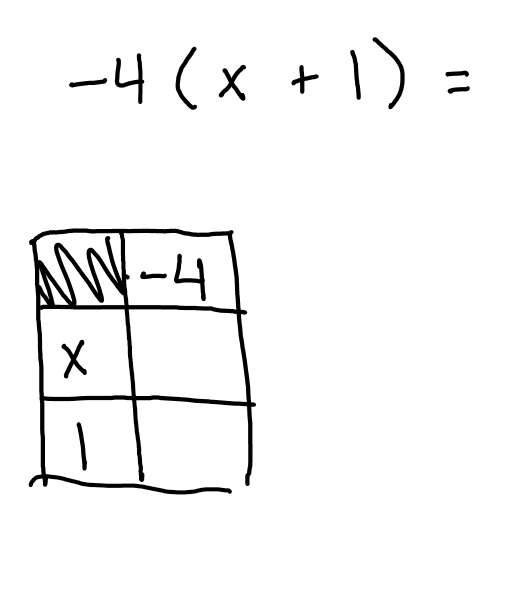 Doing this it leaves the right side as x so you can solve for x. 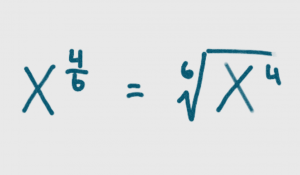 The equation has been written out so you can clearly see how to solve it. 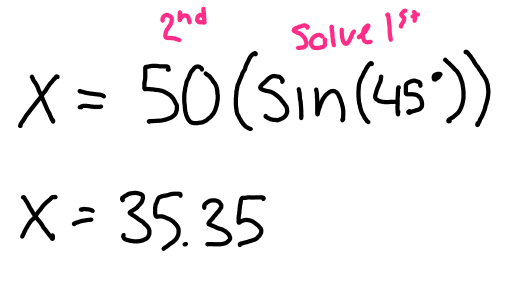 By using the appropriate sine ratio I was able to solve for X. 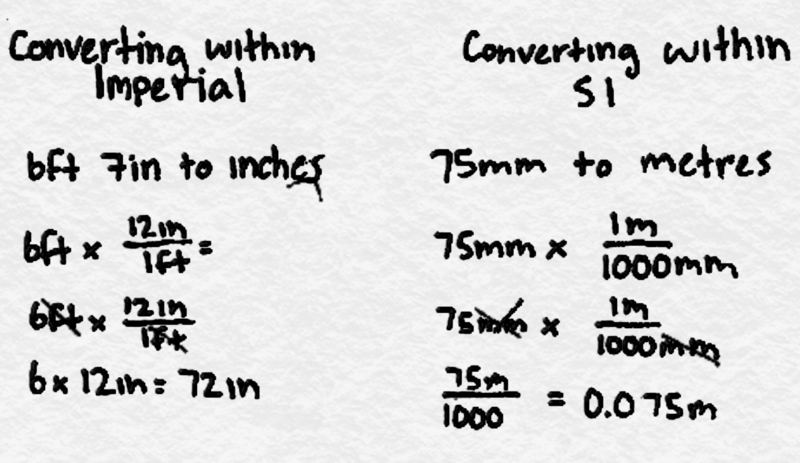 Last week In class we learned how to convert units of measurements. 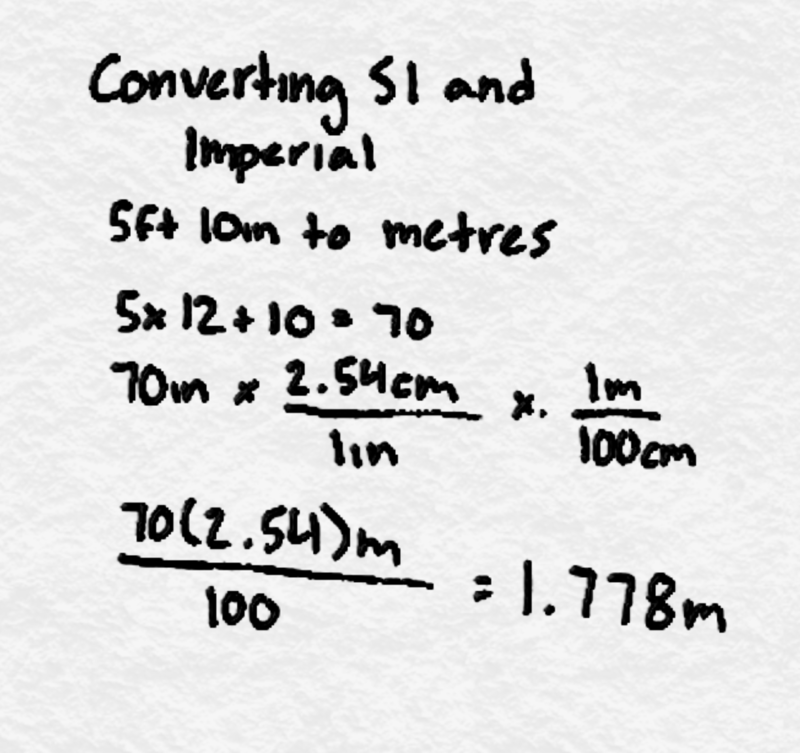 SI ( metric ) and SI – Imperial and Imperial – SI to Imperial. 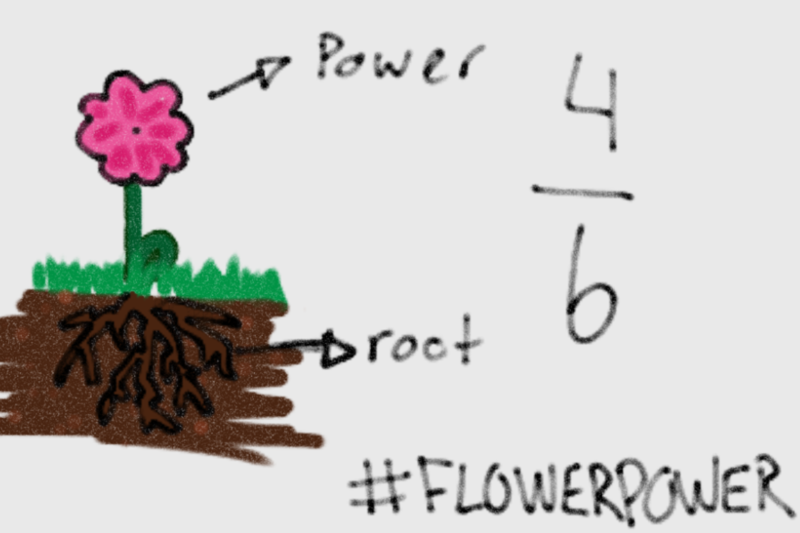 Something I learned this week in math class was Flower power. Flower power is a technique we learned to find how to make a fraction exponent into a radical. 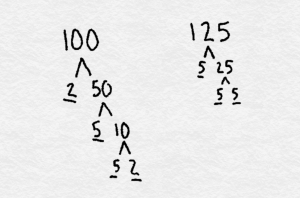 After learning this technique, the concept of this math became easier. 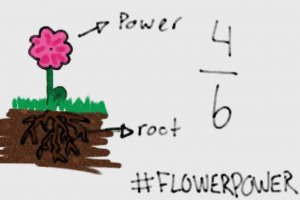 Flower power tells you where the numerator and denominator of the exponent goes when you convert it into a radical. in the pictures above it explains that the denominator refers to the root of the flower making the 6 the root of the radical. 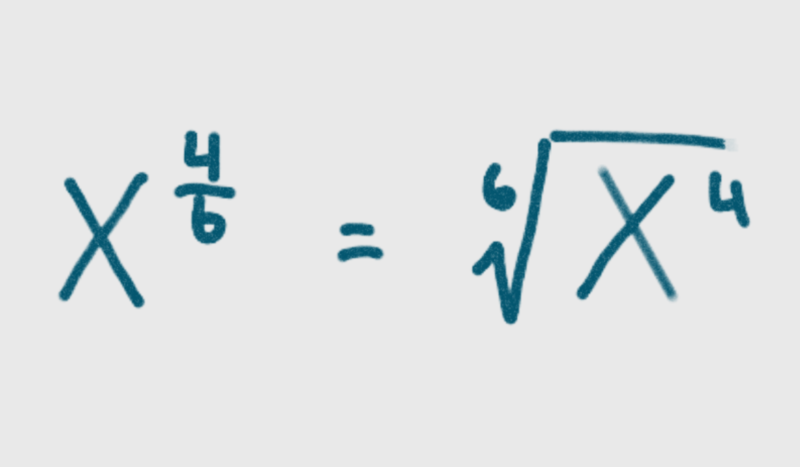 the numerator is at the top, it refers to the flower (flower power) that means that the 4 is the power of the number.